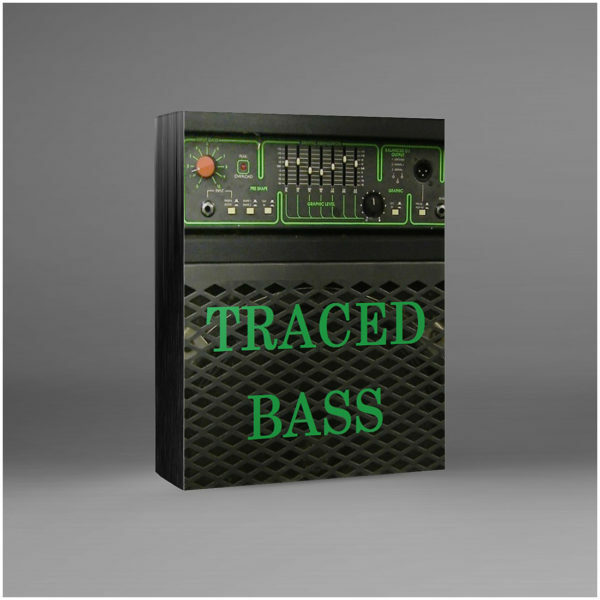 Traced Bass ELL Update 1 Out! Total is now 28 rigs. More to come! 10 rig starter pack with free updates. 18 rig update out now for a total of 28. More to come! Introducing the new Zero Cab. Try it, like it and try it on all of your DI bass profiles! Quick sound sample of all 10, first are the mic’d profiles and then the DI. Seeking the recreate the sound of a Trace Elliot GP7 with matching 1×15 cabinet.